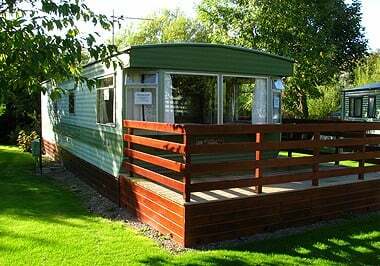 This caravan is in exceptional condition for its age. The last owners who upgraded with us after a year made many improvements including replacing many of the floors, putting down new vinyl and carpets and repainting the caravan. 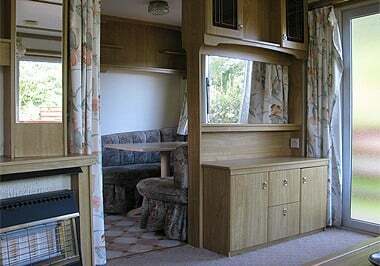 It comes with its own parking space and a nice little balcony and is a great starter caravan.